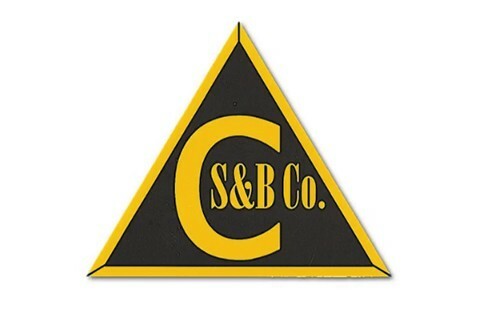 Commercial Scale & Balance Co., Inc. has serviced, calibrated and sold the finest names in weighing and measuring technology for more than 40 years. We are a business dedicated to providing solutions that can be customized to best fit your individual business needs. Our service department has the expertise in installing and maintaining systems and is backed up by our 100% Customer Satisfaction Guarantee. Today, CS&B Co. is owned and managed by former Vice President and longtime employee, Jim Irwin. The company's core business has remained focused on the industrial and commercial markets providing weighing and testing products as well as service and calibrations throughout New England. Our sales department can consult with you on how weighing can control inventory, lower costs, improve efficiency and help solve quality control issues.